Essayist, novelist, and poet of the New York School, Ron Padgett has been publishing insightful, moving poetry for over 40 years. I looked out my bedroom window at a big elm tree thrashing in a dark rainstorm and noticed that it matched my feeling at being rejected by a girl I had a crush on. This at age 13. Which poets do you just keep coming back to - for better or worse? Whitman, Dickinson, Keats, O’Hara, Herrick, Shakespeare, Apollinaire. For better, I think. What is the strangest source of inspiration you've experienced or used? Being paid $500 to write a poem. And it actually worked. Thinking about how I’m procrastinating. Which poet or author do you think is underrated or underread? Anne Porter. (Not Katherine Anne Porter.) A wonderful, quiet poet. Which poem in this collection took the most work? Which one just wrote itself? Most work: “The Absolutely Huge and Incredble Injustice in the World,” because it took on such a big and emotional subject. Just wrote itself: “Nothing in That Drawer,” a sonnet that repeats the same line 14 times (“Nothing in that drawer”). All I had to do was write the title. 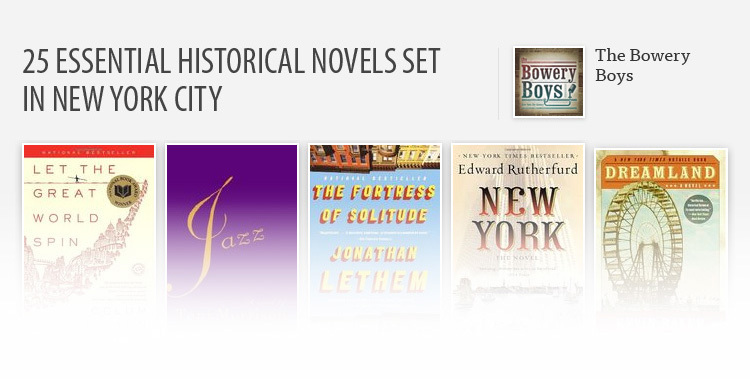 What is your latest obsession, literary or otherwise? I’ll stick with the literary (though obsession is perhaps not the right word): the poetry of Guillaume Apollinaire, which I’m translating into English for a volume to come out in 2015. 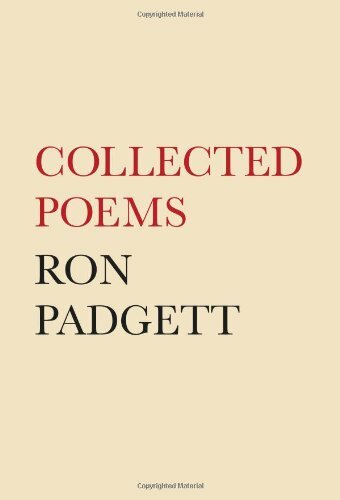 "Gathering the work of more than fifty years, Ron Padgett's Collected Poems is the record of one of the most dynamic careers in twentieth-century American poetry. Padgett's poems reverberate with his reading and friendships, from Andrew Marvell to Woody Guthrie and Kenneth Koch. 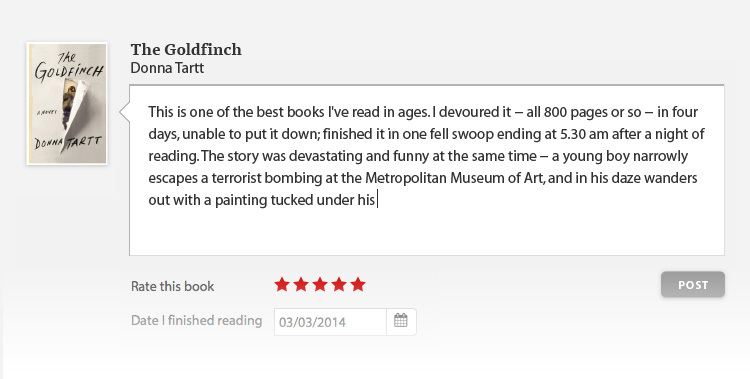 Wry, insightful, and direct, they offer readers the rewards of his endless curiosity and generous spirit."